How likely are you to bump into a psychopath at work? Depends on your job. You, like most people, probably want to avoid psychopaths. How do you steer clear? Well, if you've ever watched a horror movie, you'll know to stay out of dark woods, unlit alley ways, and to never, ever go into the basement to investigate that strange noise down there. Oh, and you should probably also avoid prison. But sad to say those steps are unlikely to be enough. Psychology tells us that psychopaths actually walk among us everyday. Research suggests something like five percent of people show psychopathic tendencies. These folks aren't necessarily committing crimes, but this small but significant portion of the population does display some essential traits of psychopathy, like lack of empathy, selfishness, lack of guilt, and plenty of charm. And while, it's true that there's really nothing you can do to ensure that you never have to deal with everyday psychopaths, apparently there is at least one way you could decrease your chances -- you could avoid going into certain professions. According to a fascinating (if not exactly easily actionable) recent PsyBlog post, psychopaths aren't evenly scattered through the population. According to research done by psychologist Kevin Dutton called the Great British Psychopath Survey, some jobs seem to attract them and have higher than average numbers of psychopaths amongst their practitioners. And sorry, business leaders you're not going to like which gig tops the list. Some of these are more surprising than others. Who would have guessed the clergy are prone to psychopathy, for instance? Though, I guess, upon reflection, you could see how a job regarded as especially holy might attract those obsessed with their own importance. And I am, of course, personally shocked to see journalists here (*looks around at colleagues with newly suspicious eyes*) Also, how did politician not make the list? The other end of the scale is also interesting but perhaps offers less puzzlers. 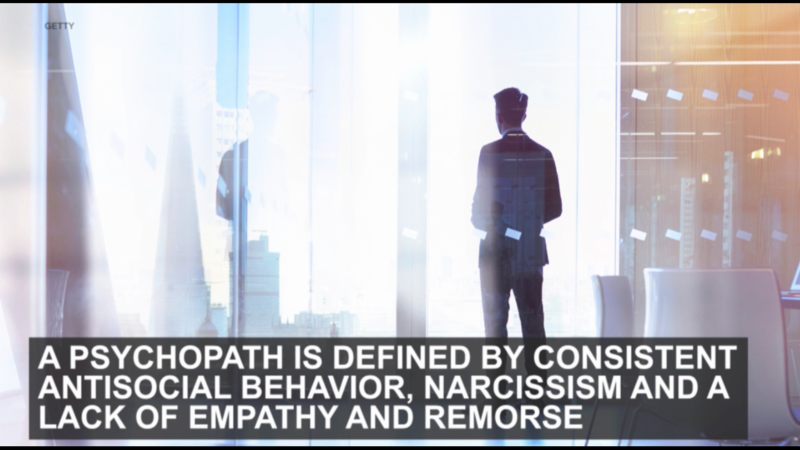 PsyBlog also offers a list of those jobs least likely to be taken by psychopaths and, as you'd expect, most are intensely focused on empathizing with and/or caring for others. If, like me, you work in a field that made the wrong end of this list and you're wondering how to tell if a specific colleague you suspect might be a psychopath actually is, here's a handy checklist of psychopathic traits and behaviors to help you decide. Will this company disrupt traditional banking?